Due to the popular demand for the posters there is a charge to receive one. EVIL does not make one dime from selling them. All profits go to the photographer who shot the pic. 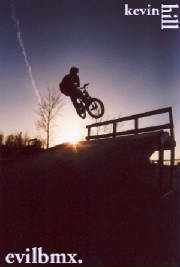 Support the photographers, they might be taking your BMX or skateboarding picture in the future. All posters on this page are copyright protected and cannot be reproduced. 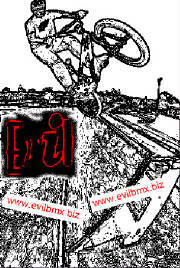 Posters_copyright EVILBMX Promotions. 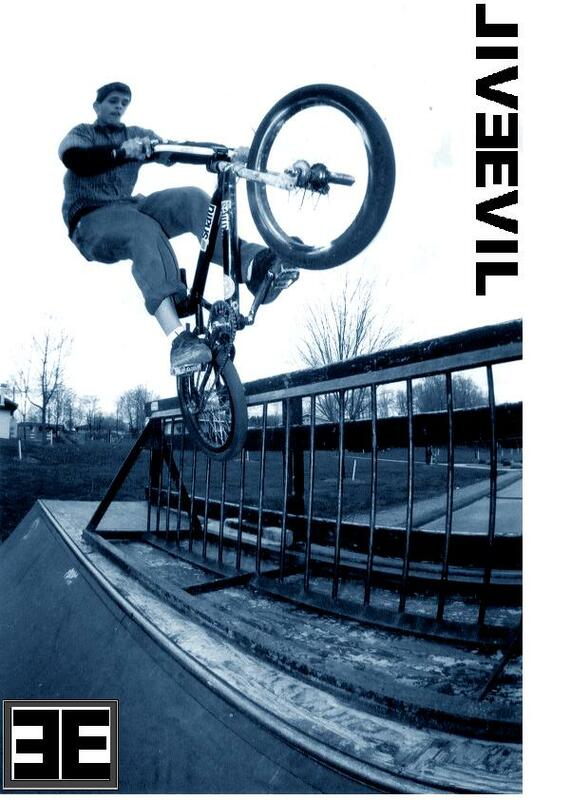 Click on BMX biking posters to enlarge viewing. NOTE:Actual poster size is 11" by 17"